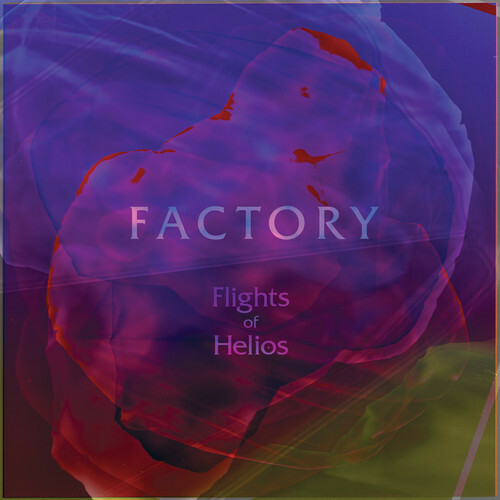 Flights of Helios is a fresh discover through SoundCloud, a very good source. The surreal sound of Star and the idiosyncratic chaos of Factory gave me a lot of images and feelings. The psychedelic approach and the deepness of the production combined to the intense voice of frontman Chris Beard create simply a thing of beauty. All the structures Flights of Helios’ sound spreads around are well combined and weighted with the wider picture, the one that reminds the intensity of space and its orderly chaos. Both songs are strong and complete, two sides of the same face.